Are we the Windy City? Hmm, seems like the jury is hung on that one. Have to be honest it feels like it a lot of the time. 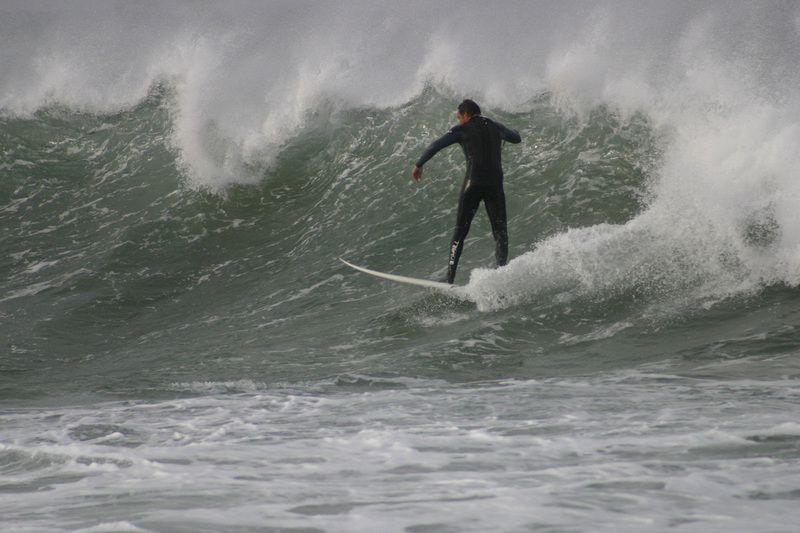 Flipping wind blowing off it's pip and ripping potentially good waves to pieces. Enough to do your head in. It all really depends on how you classify wind. If we use the Beaufort Wind Scale, wind only really becomes felt by human beings when the wind speed exceeds 1.5 m/s. 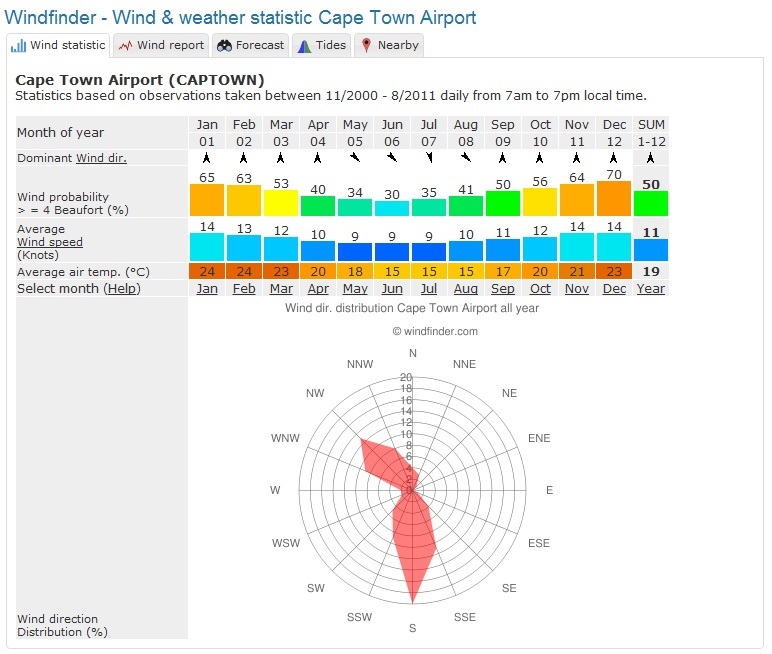 Cape Town experiences wind of 1.6 m/s or more on 95.6% of the days of the year and Port Elizabeth on 95.7% of the days of the year. Jeeez, and we get tagged cos we're like a whole 0.1% more than Cape Town - raw deal there ou's. Ok, so that's just wind that can be felt, how about "real" wind? The Beaufort Wind Scale classifies any wind greater than 8 m/s as a Fresh Breeze. In Cape Town a fresh breeze is experienced on 18.7% of the days in the year (68 days of the year) and in Port Elizabeth on 20.2% of the days in the year (73 days of the year). So here we do look like we're a lil windier than CT - but hell, there's still not much in it! 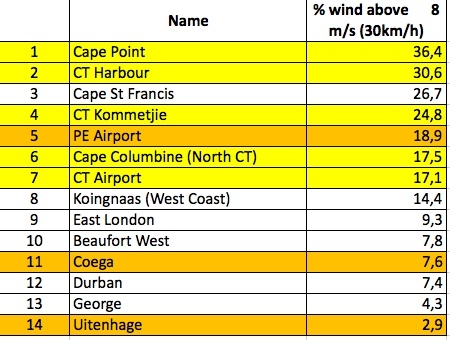 According to Hugh van Niekerk, station manager of the South African Weather Service in Port Elizabeth, Cape Point is the windiest station and PE is the windiest city. Splitting hairs, splitting hairs. These Cape Town peeps have sure done their homework on making sure we get stuck with the Windy City tag. 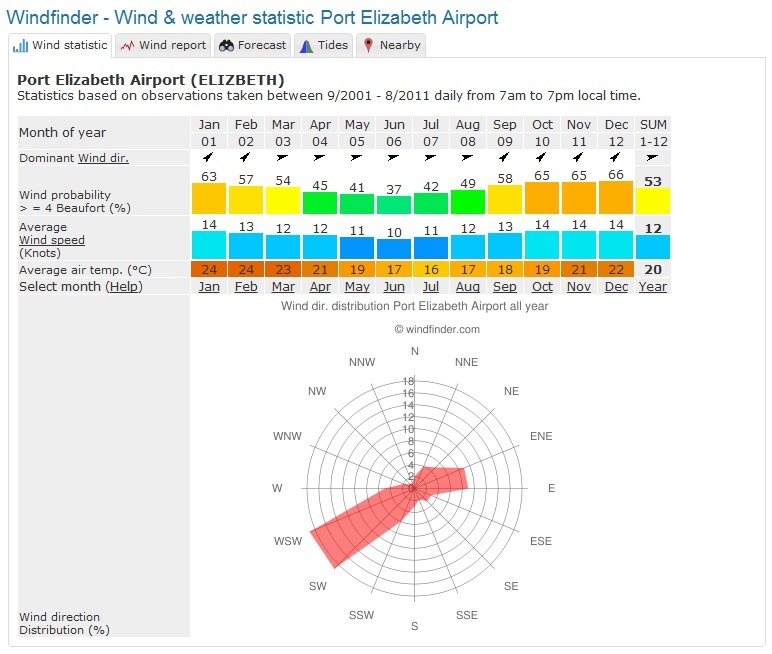 Port Elizabeth notched an average wind speed of 4,3 metres per second and has the country's second most frequent strong winds. The study was done after airline kulula.com claimed Port Elizabeth was South Africa's windiest city back in 2003 and the weather ou's decided to suss out if they'd got it right. According to sailing members of the Algoa Bay Yacht Club a basic rule of thumb is that every month with an R in it will have wind in it in Port Elizabeth. So the winter months of May to August are relatively wind free and the months of September to April coincide with the sailing season in Algoa Bay. Funny enough they might just be onto something! Ah well, at least we get our Windy City tag for legitimately having wind - the real type of wind. Whereas in the USA, Chicago is known as the windy city - but this is however because the area was famous for a specific type of onion which gave ou's really bad gas! Wind of a different sort!